I was excited to try a new pattern from the pattern bundle I purchased here. My son is in desperate need of new pjs so I began looking through my stash and of course found all kinds of girl's knits. 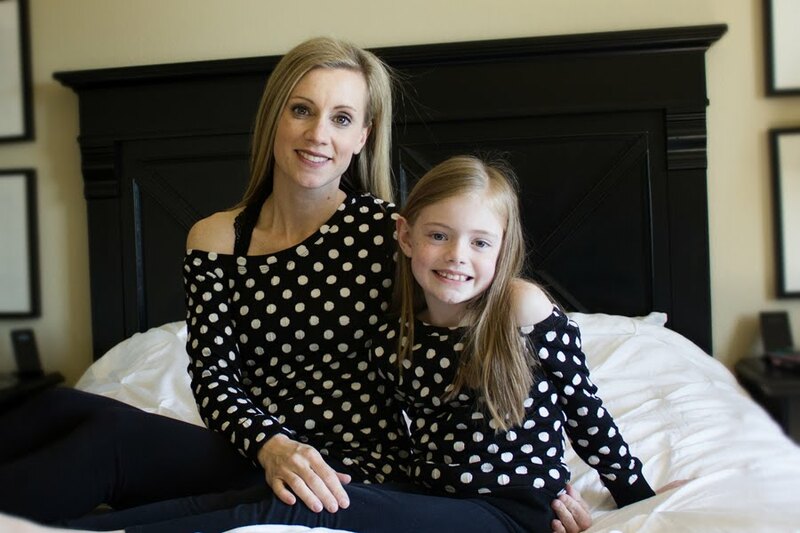 I did find something that would work for my son and in one naptime I put together a pair for my daughter and almost finished my son's pair. He just needs cuffs added...I will try to snap a few pictures when I get them done. 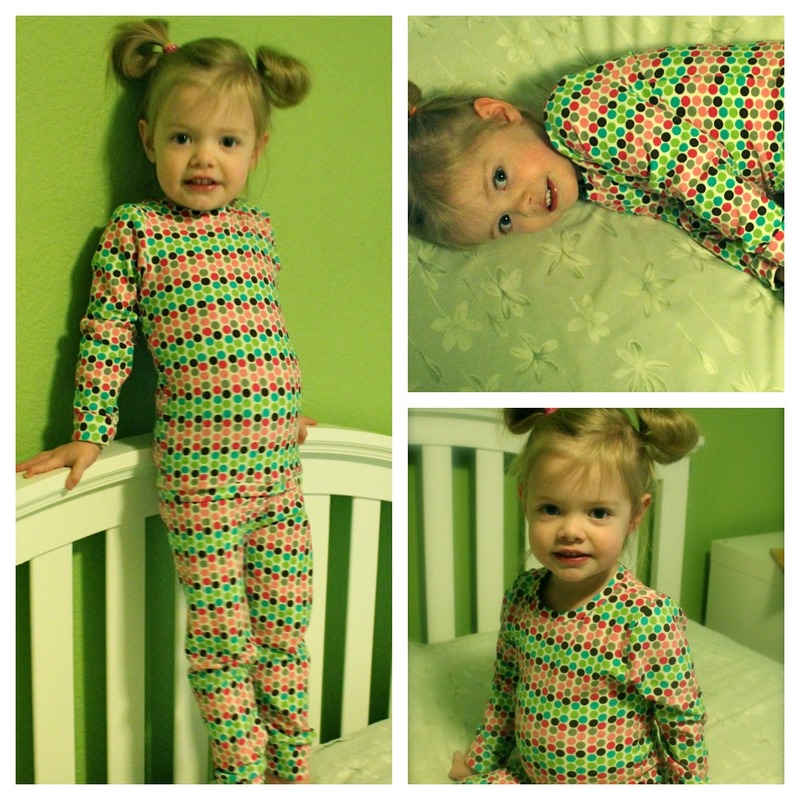 These are the Alex and Anna Winter pjs and they turned out sooo cute! And the best part, they were easy to make. 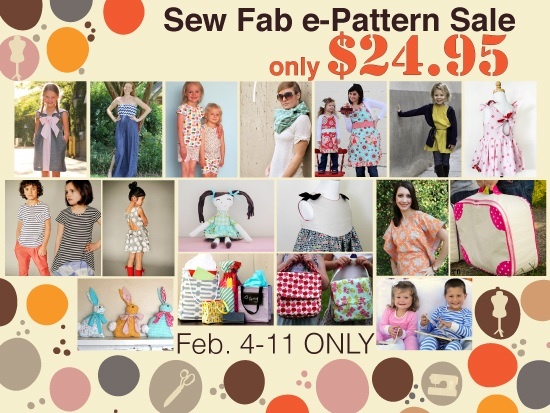 This pattern bundle has some wonderful patterns and is a fantastic price...there are only a couple days left to buy. Get it while you can :) You can purchase here.